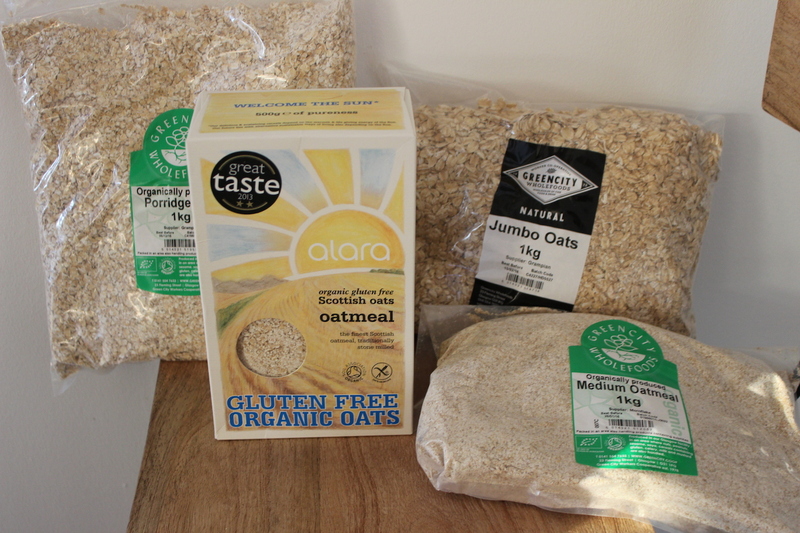 In store we stock lots of oat based and oat products for you. We have oatmeal for making a fine porridge or oatcake to jumbo oats for making delicious treats like flapjacks or oatmeal cookies. We also hunted around and managed to find some Organic Gluten Free Oats! Isn’t that great?